EMILY’s List works for larger leadership roles for women in federal and state legislative bodies and executive seats so that our families can benefit from the open-minded, productive contributions that women have consistently made in office. Allison Russo is running for State Representative with the understanding that when women and families have the resources and rights they need to thrive, entire communities benefit. 51 percent of Ohio’s residents are women, but you’d never know that looking at the General Assembly’s roster. Both major parties talk up equity between women and men, but the Statehouse has yet to see it. Of the Ohio General Assembly’s 132 members, only 22 percent are women. 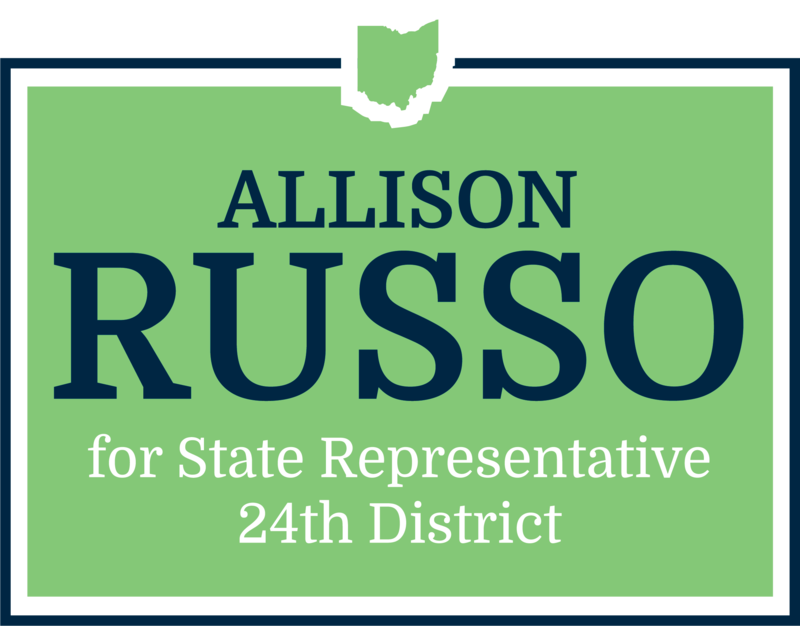 Copyright © 2018 Citizens to Elect Allison Russo, All rights reserved.